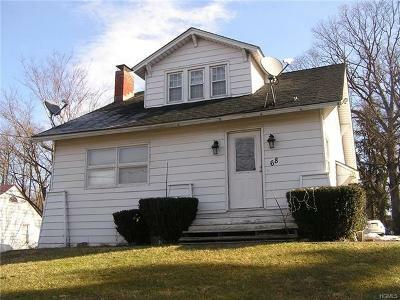 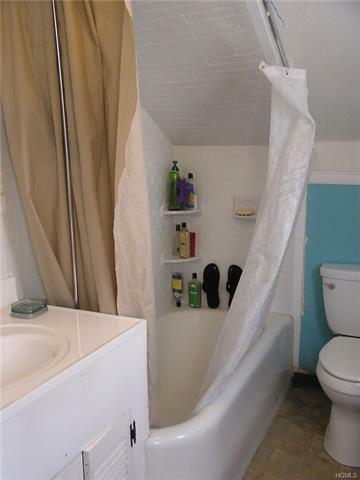 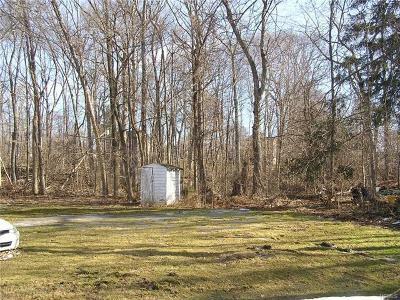 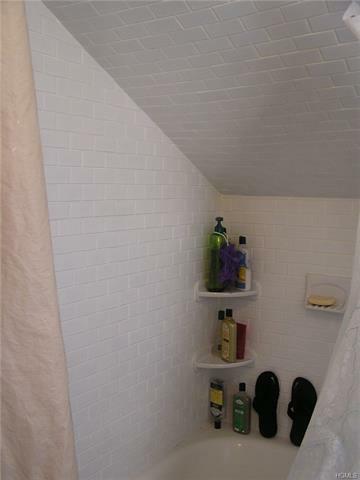 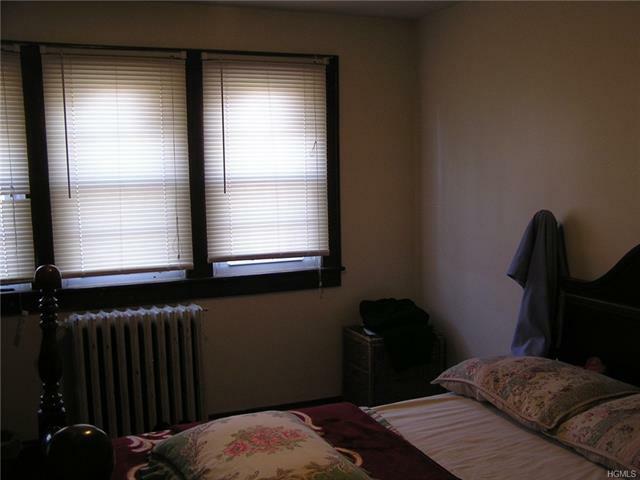 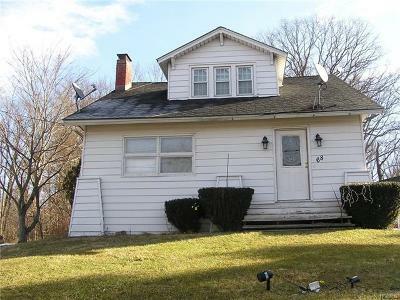 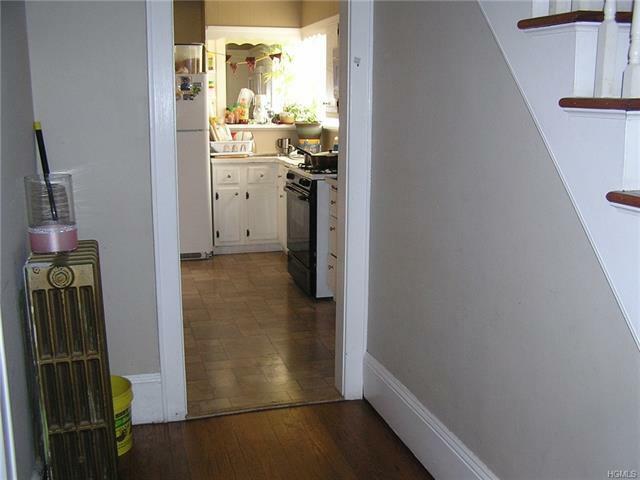 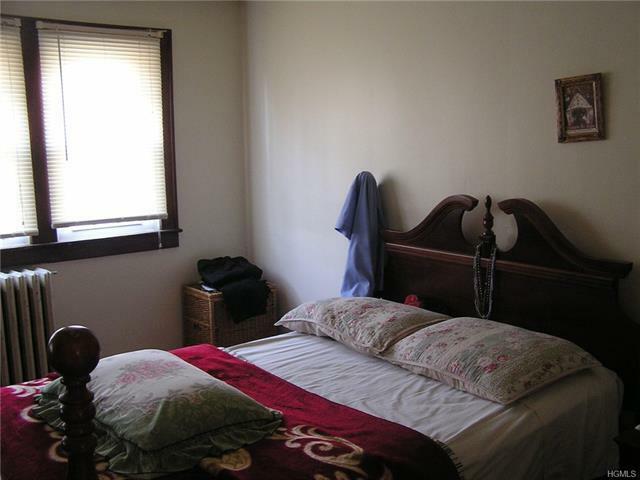 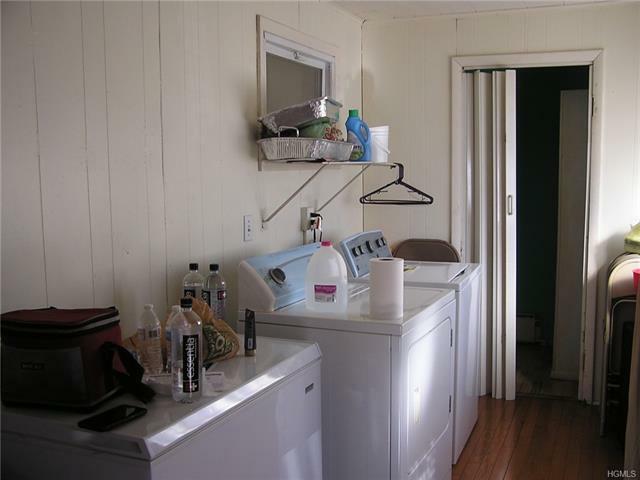 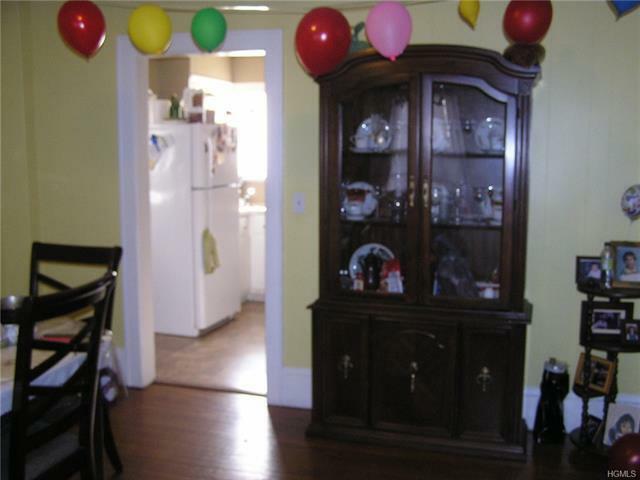 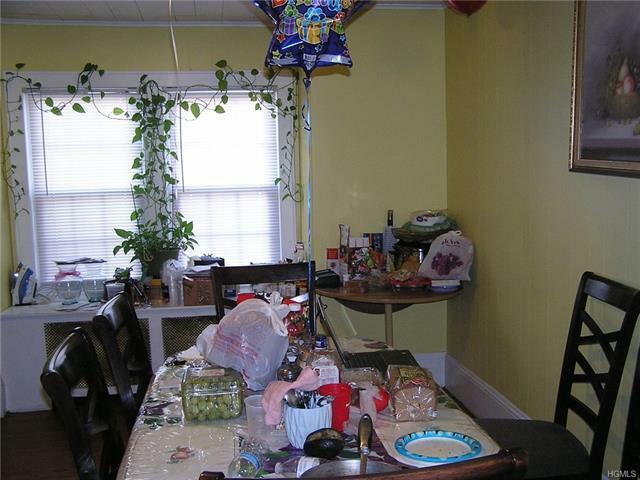 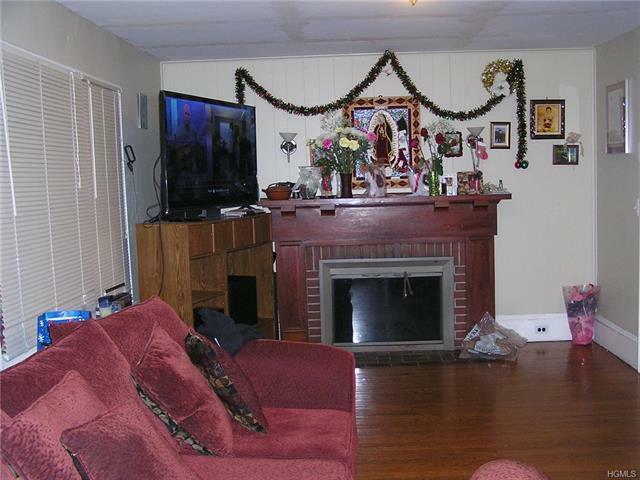 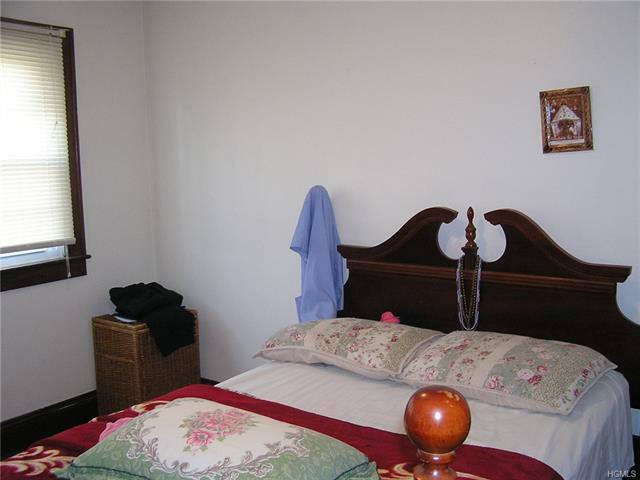 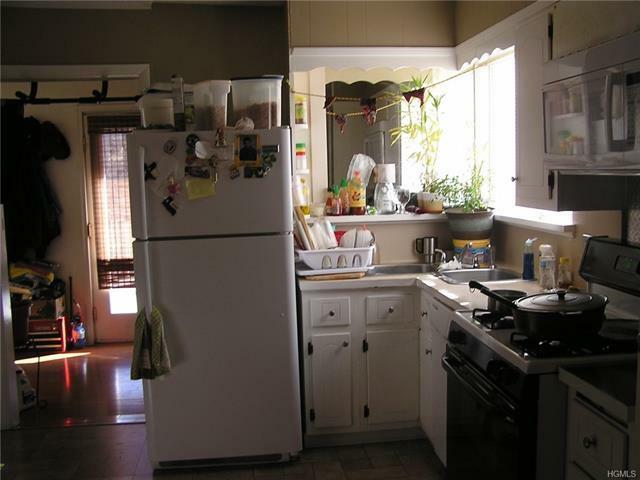 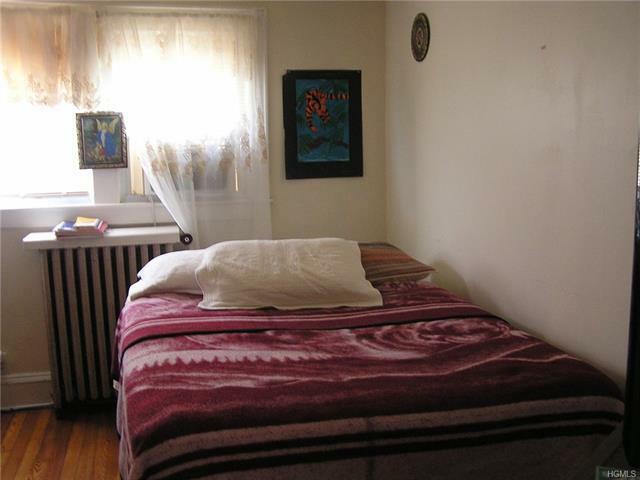 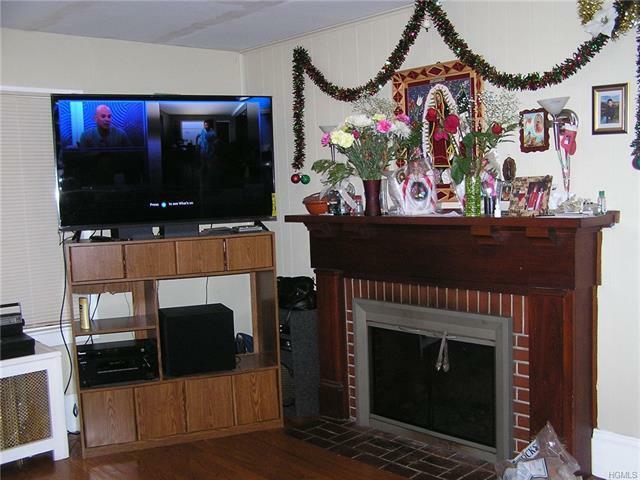 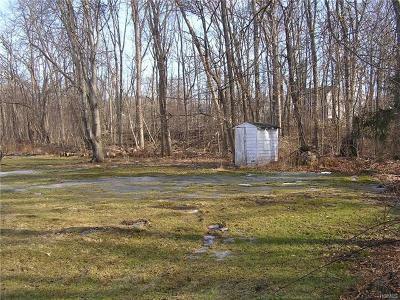 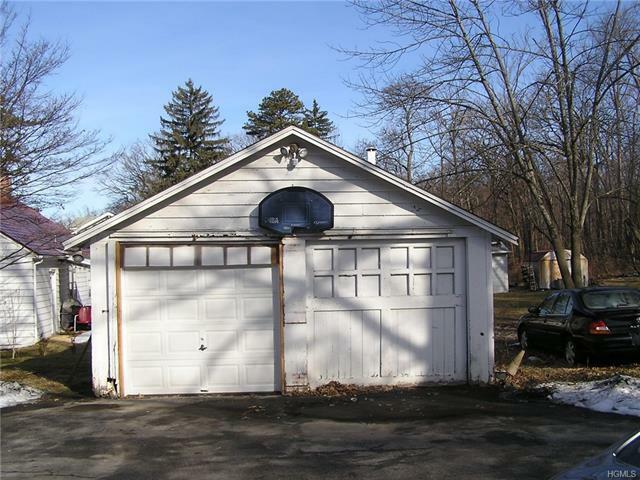 This is a commuter friendly home close to NY State Thruway, Route 84, Newburgh Beacon Bridge and Beacon train station. 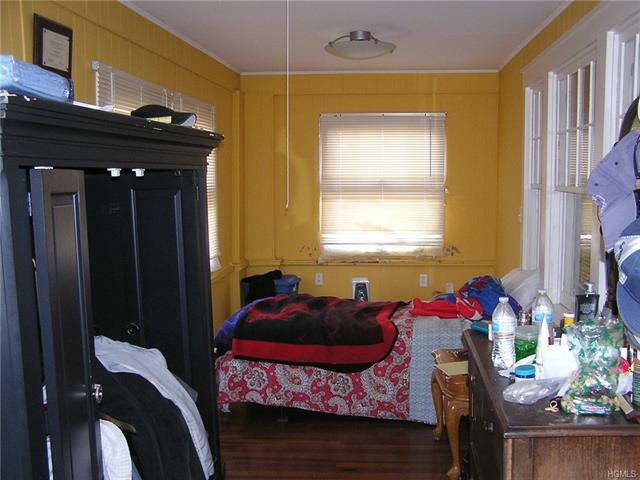 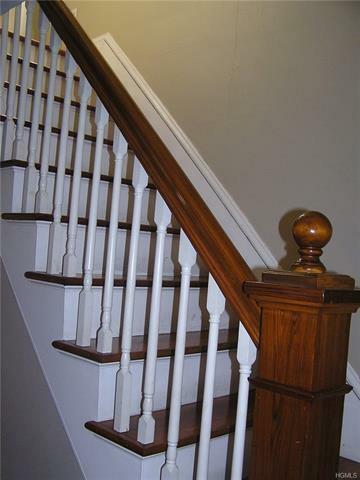 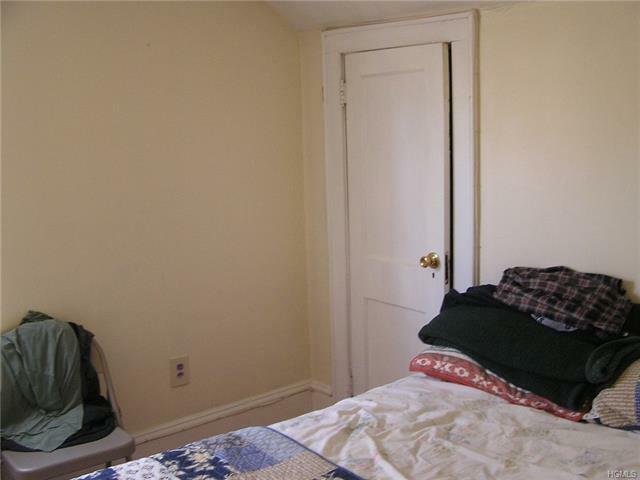 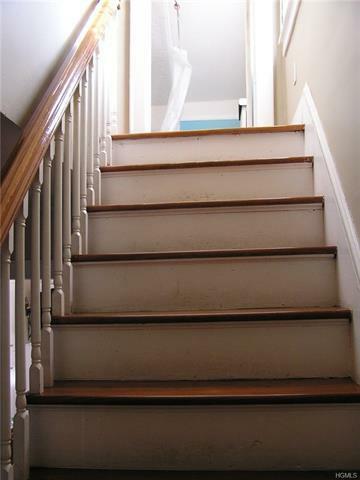 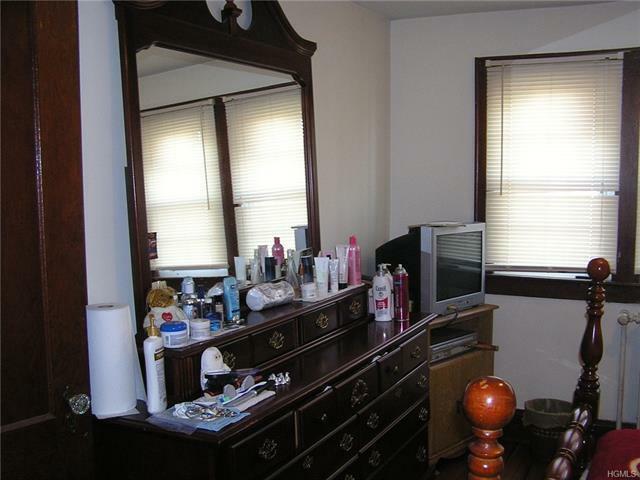 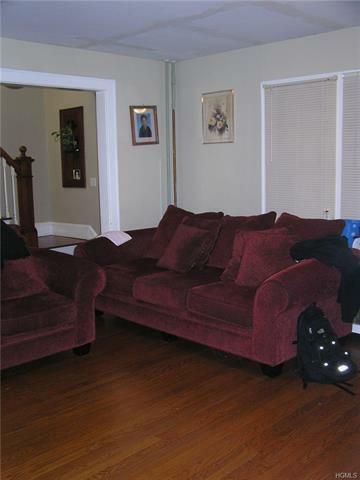 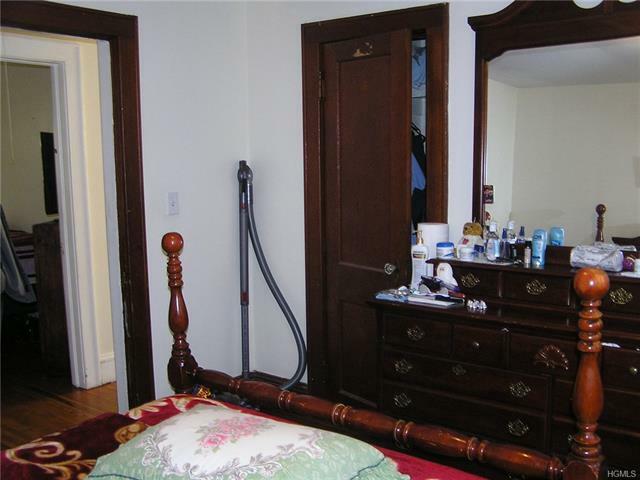 Beautiful hardwood floors and a full basement which could be finished for extra space. 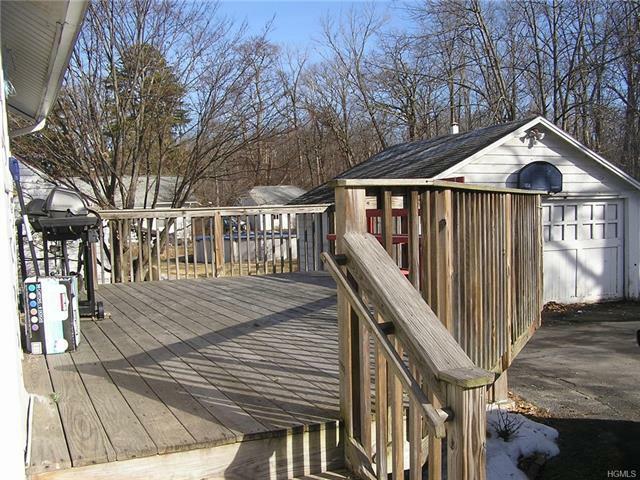 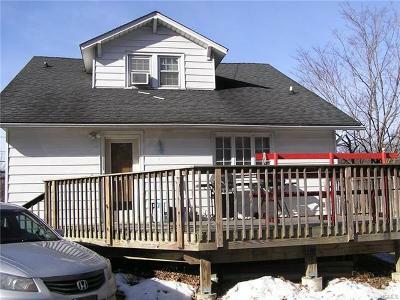 Large deck and back yard great for barbecues/family/friends and kids.